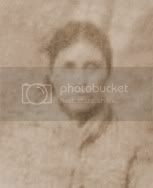 Born in Cherokee Nation, Indian Territory, the daughter of Daniel and Lizzie (Downing) Backbone. 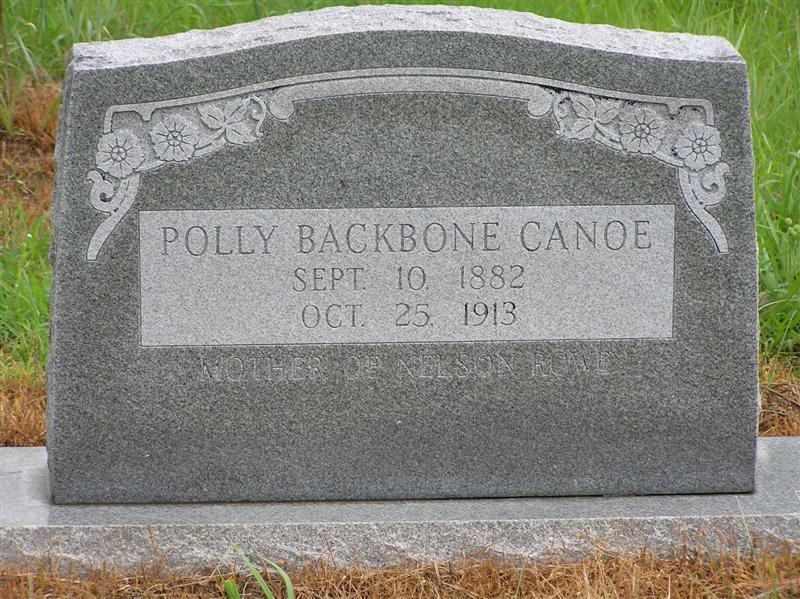 Polly was the granddaughter of Dull Ho Downing and Polly Vann Downing Tadpole. 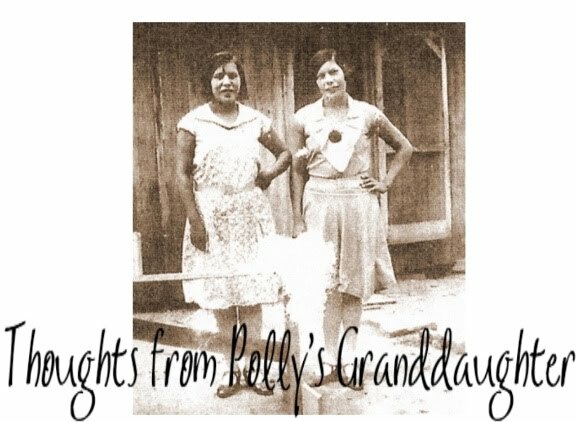 She was also the sister of Jack Wall and mother of Nelson Rowe, and Ella and Jessie Canoe. 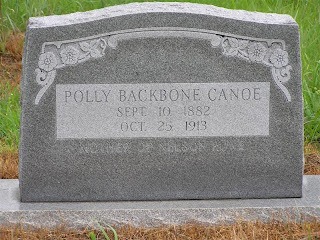 Polly was listed on the Final Dawes Roll as Cherokee by blood, full blood. Census card #2459 and Roll number #6286. Miller application #33145.